A stunning and unique mews house. 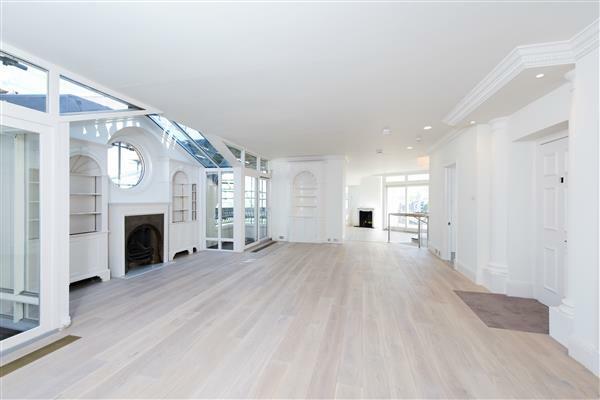 The property, set over four floors, comprises an extremely spacious reception room that leads onto the large garden through beautiful bifolding glass doors, wine cellar and garage (currently being used as a gym) and a cloakroom on the ground floor. 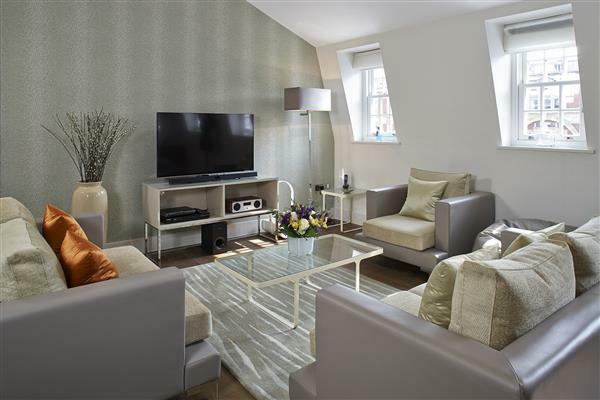 Downstairs there is a modern kitchen which leads to the dining area, study with a bathroom, utility room and cloakroom. The top two floors contain the bedrooms, with two double bedrooms on the first floor (both en-suite) and a larger bedroom on the second floor with 2 en-suites (one bathroom, one shower room). 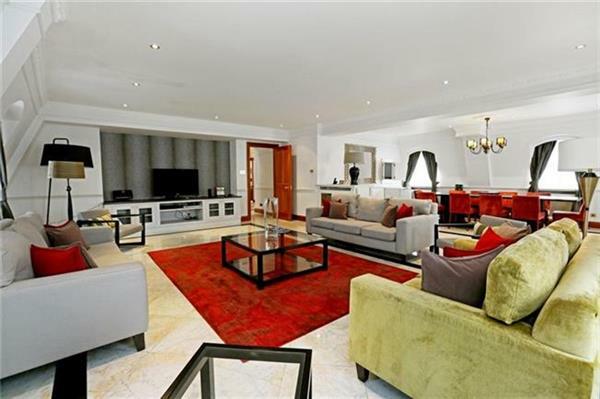 The whole house has been finished to the highest standard and is located just a moments walk from the beautiful open spaces of Hyde Park as well as the excellent amenities of Bayswater. 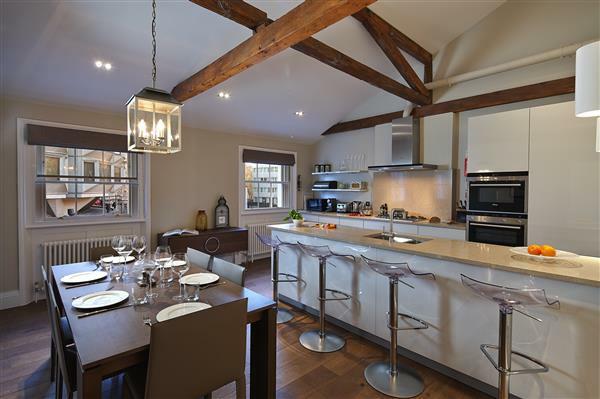 £2,950 per week Available A stunning and unique mews house.